From Customer to Revenue, the theme of our third event, brought together two speakers from industry to address challenges in revenue management. We started the evening with a series of updates: 1) The BCNanalytics job board is a success and can be found on our homepage. 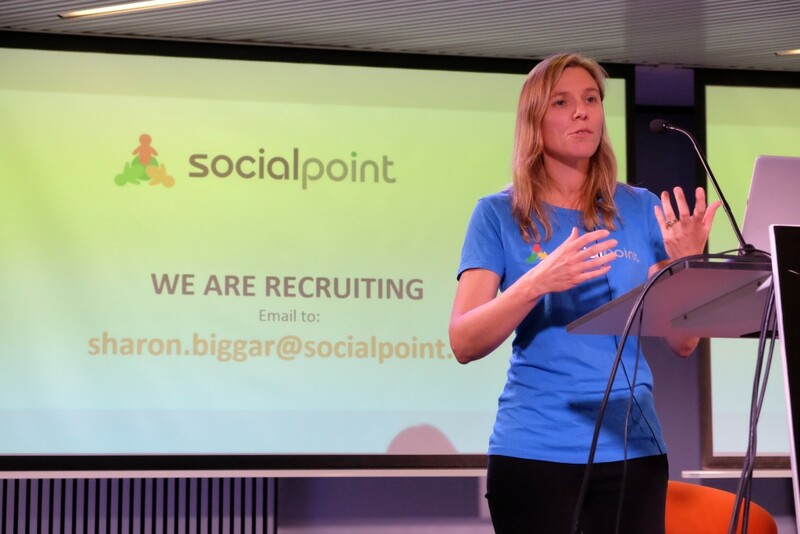 2) On 14th and 15th of November we will organize a Hackathon in collaboration with Social Point, further details can be found here. 3) We supported an intern named Enrico Kunz in analyzing twitter feeds to identify deals from tweets. 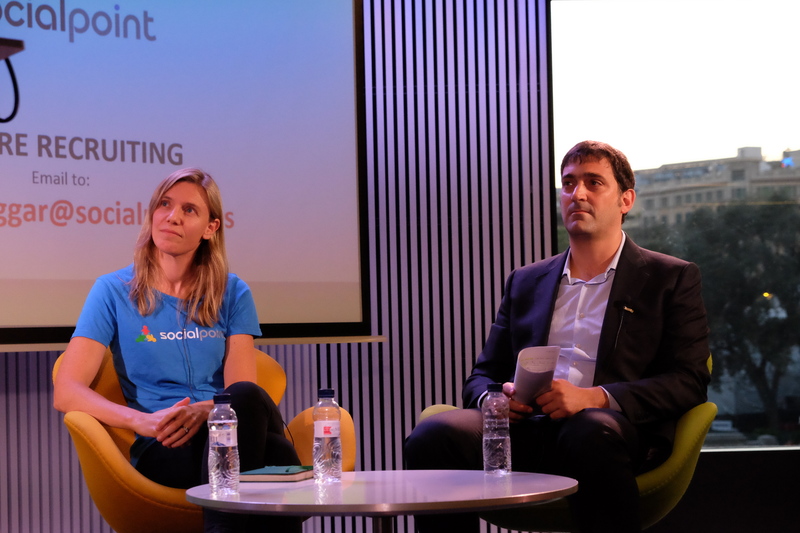 Finally, our two industry speakers, Sharon Biggar from Social Point and Francesc Paloma from Vueling, took the stage to share their experiences in revenue management. Sharon started by explaining Social Point’s business model of free to play and how their games should not be seen as finalized products, but rather their games are continuously updated with content and feature updates. She went over various examples of how analytics helped Social Point identify points of improvement in their games. Analysing at which point in the gaming experience users drop out. Examining correlations between high transactions and high use of game features. Understanding the best use of bundled offers of in-game purchases to help convince users to make their first transaction. A general good rule of thumb that has shown to work well in Social Point’s free-to-play approach is “If the game is fun, the money will come”. 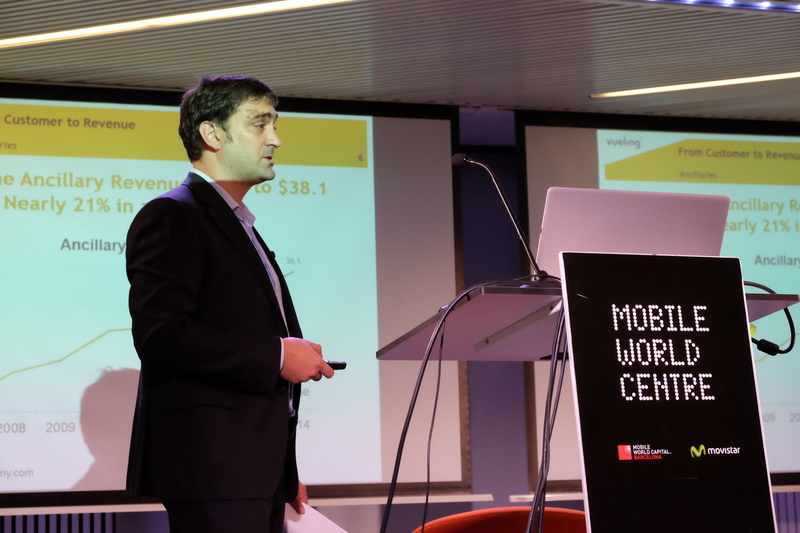 Francesc explained how Vueling has evolved in being data-driven since 2007. At Vueling it is important to identify periods that will result in a high number of bookings early on and have ticket prices that correspond to high demand. This means accounting for the different holiday periods in different countries, but also special events such as the Mobile World Congress in Barcelona. In recent years, however, revenue management for airlines has mainly developed in the area of ancillary revenues, or revenues from non-ticket sources, such as seat reservation or on-board food services. Francesc gave several examples on how data helped in deciding on the pricing strategy such as fixing a ticket price for 24 hours before booking or using a dynamic price system for seat reservations.